The penalties for using a mobile phone while driving are quite harsh, which means five points on the license and up to $200 fine. Ask any cop, globally, and they will tell you how difficult it is to catch someone using their mobile phone while driving. Particularly the ones texting on the phone, because it is usually below on their lap. This is why, the New York State Police has has deployed big unmarked SUVs that will allow officers to look down into cars and catch the ones who are texting while driving. These vehicles are being called as Concealed Identity Traffic Enforcement (CITE). The department has taken delivery of 32 such unmarked SUVs, but apart from the fact that they are grey in colour, the New York Times report does not suggest any model names and details. 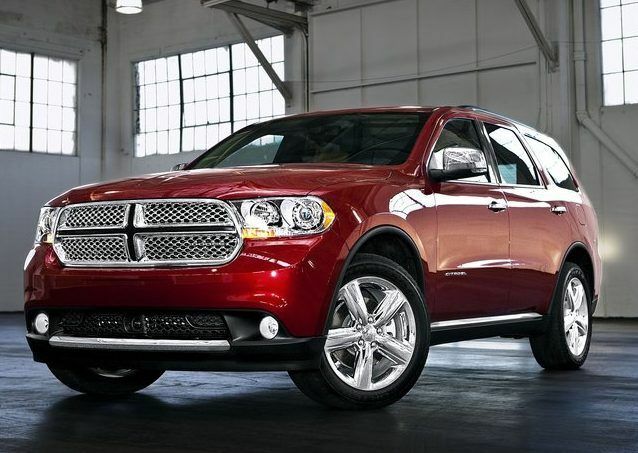 Some SUVs that immediately come to mind are the Chevrolet Tahoe, Ford Police Interceptor and the Dodge Durango. The critical bit is the high seating position, that’ll allow officers to check out the drivers they might be suspicious of, or may be looking down a tad too often. New York is among the 41 states in the U.S. that bans texting while driving, and is also a part of the 12 states group that completely prohibits the use of smartphones while at the wheel of a vehicle. This year, the penalties were stiffened, with 5 points being added to your license, and the fines going up to as much as $200. The report mentions that 5533 drivers have been fined for using the phone while driving, in the two month crackdown earlier this year. However, the New York administration has also rebranded 91 existing rest areas and turnoffs as “Texting Zones”, allowing drivers to park the vehicle safely and use their mobile phone for any urgent calls or messages. 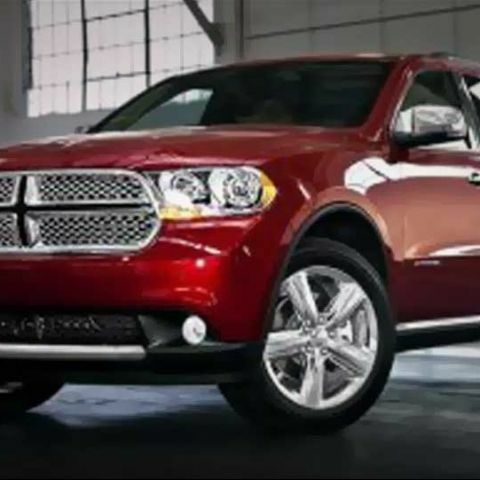 The New York State Police will use such unmarked SUVs, like the Dodge Durango, as a part of the CITE program to catch people texting on their phones while driving on the city roads. Does using the duplicate battery on a cell phone harm the phone?